In this piece for The Philadelphia Inquirer, Paul Jablow goes behind-the-scenes at Puentes de Salud to see how the organization is weathering the storm of a new administration. “It’s important that we not make assumptions,” says Puentes de Salud executive director Dr. Steve Larson as he urges his staff members and community partners to stay alert, but not to panic. 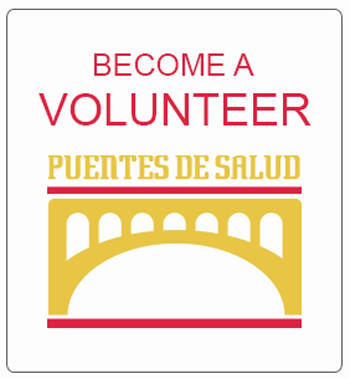 Even in the face of burgeoning anti-immigrant sentiment in the news and in federal policy, Puentes is committed to promoting health and wellness in South Philadelphia’s Latino community through a growing roster of classes in nutrition, literacy, and even stress-relieving yoga.